Bit-By-Bit Therapy was founded in 2002 by Susan March, RPT and a dedicated group of passionate parents. 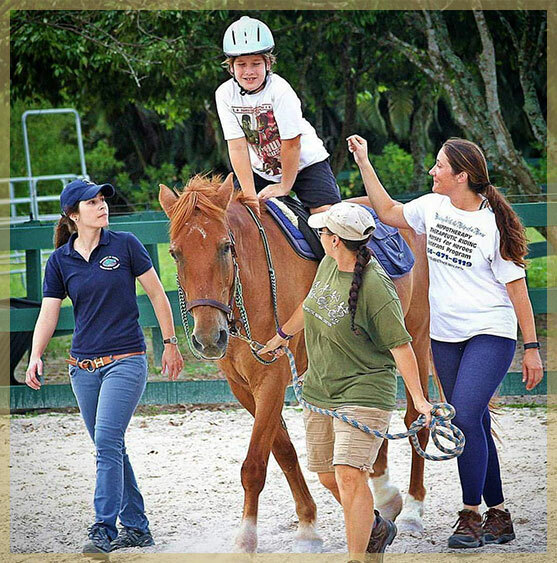 Nestled within 3 acres, it is the only medical therapeutic riding center in Florida. 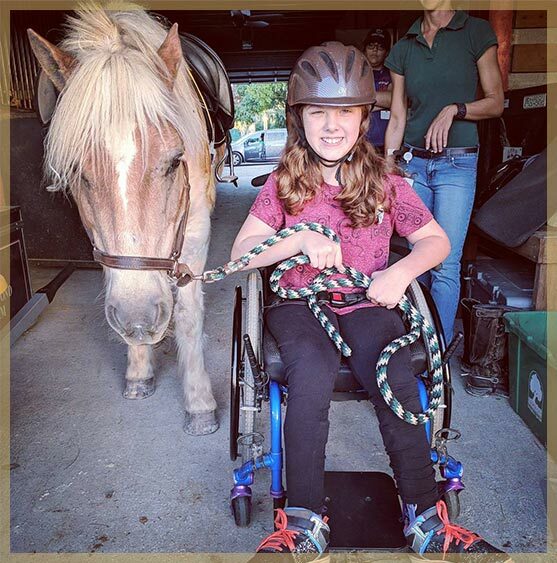 As a 501 (C)(3) nonprofit organization, Bit-By-Bit logs over 500 therapy session per month, offers Hippotherapy (Hippo is Greek for “Horse”) and Therapeutic Riding. We also offer a Therapeutic Riding program free of charge to US veterans with disabilities. 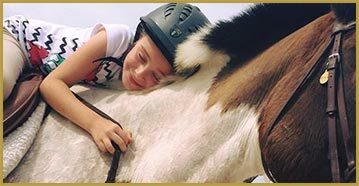 Bit-By-Bit is a PATH Accredited Therapeutic Riding Center and an American Hippotherapy Association Registered Facility, specializing in speech, occupational and physical therapies. Our Mission is to improve the community by healing with the help of the horse, promoting independence for at-risk youth, special needs people and disabled veterans, educating through mentoring the next generation, and providing quality hands-on learning opportunities that facilitate community involvement through successful and meaningful volunteer experiences. 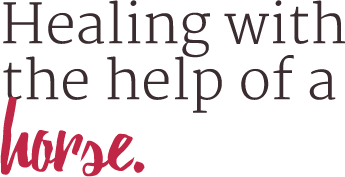 Helping people with special needs to reach their full potential by providing healing programs with the help of the horse. Visitors and patients to Bit-By-Bit find a peaceful working barn, green pastures, small animals for petting and a barn full of highly trained and lifelong-loving equine partners. Thanks to our volunteers, together with the financial support we receive from donations, grants, and fundraisers, Bit-By-Bit will continue to serve South Florida, where our barn doors will always swing open to those in our community who need us most… healing with the help of a horse.